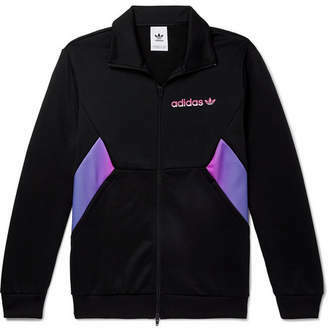 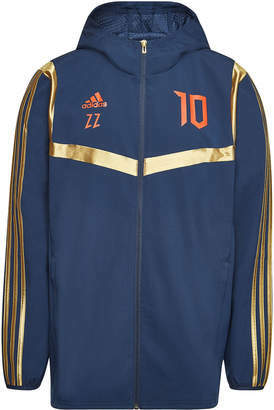 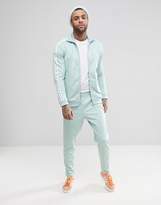 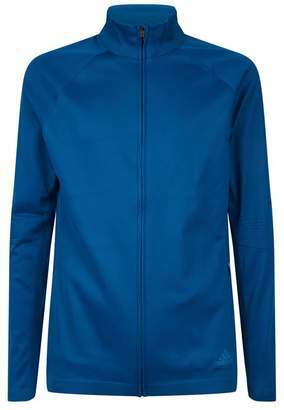 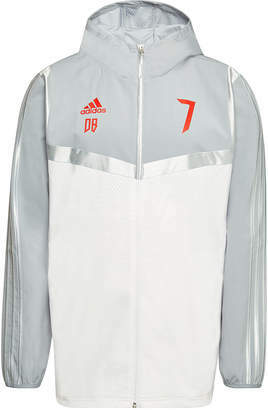 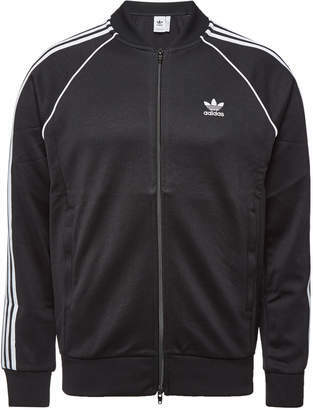 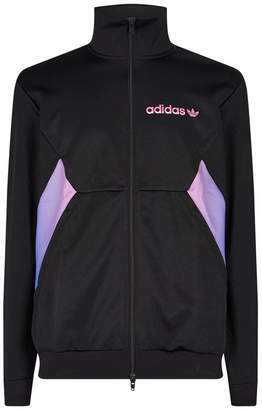 Track jacket by adidas Originals, Supplier code: CW1253, adicolor was first a customisable 80s trainer release, Today, expect bold colours and the iconic trefoil logo, 3-Stripe sleeve detail, adidas Originals logo to chest, It's all in the details, Zip fastening, Functional pockets, Ribbed trims, Regular fit - a standard cut for a classic shape. 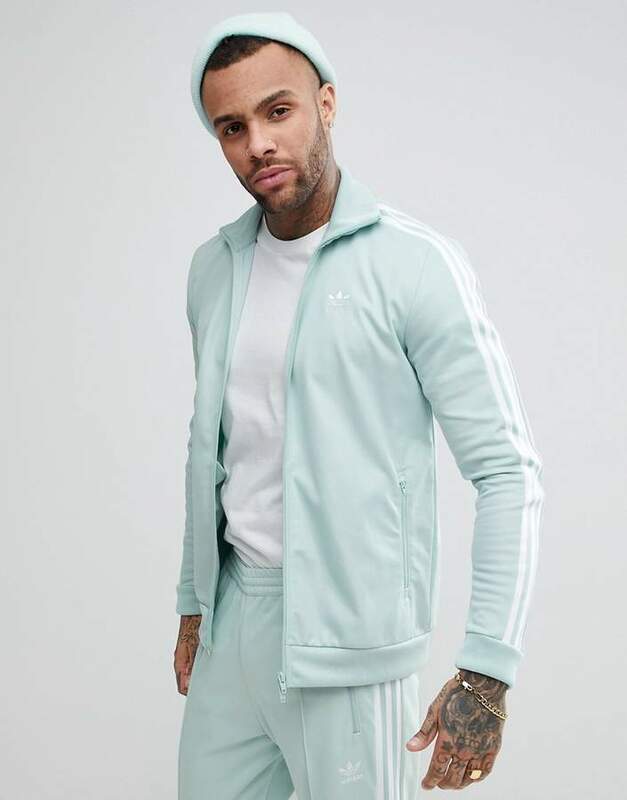 With a brand history stretching back over 60 years, adidas Originals draw inspiration from street culture and retro styles to provide fresh vintage inspired menswear. 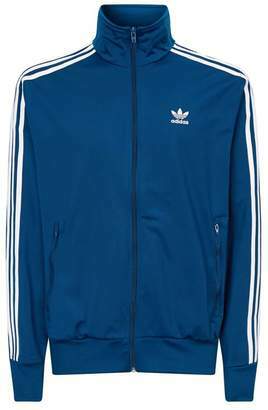 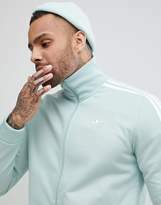 The adidas Originals range incorporates everything from the brands most iconic trainers to new vintage inspired clothes.